Michael Franzese, former caporegime of the infamous Colombo Mafia crime family in New York and now a well-known speaker for the born-again Christian community as well as working with collegiate athletes to avoid the dangers of gambling and sports betting. Michael Franzese is the only high ranking official of a major crime family to ever walk away, without protective custodies, and survive. 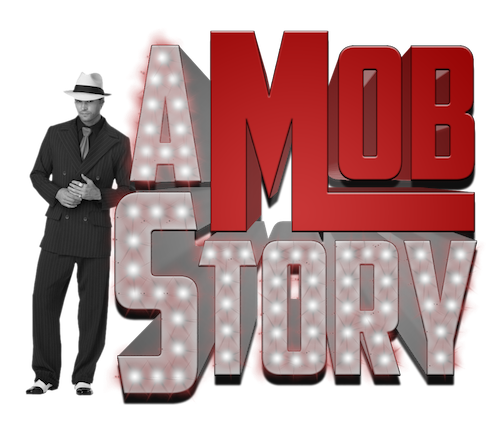 Michael is now narrating a new show in Las Vegas called A Mob Story that opens July 11th at the Plaza Hotel & Casino.